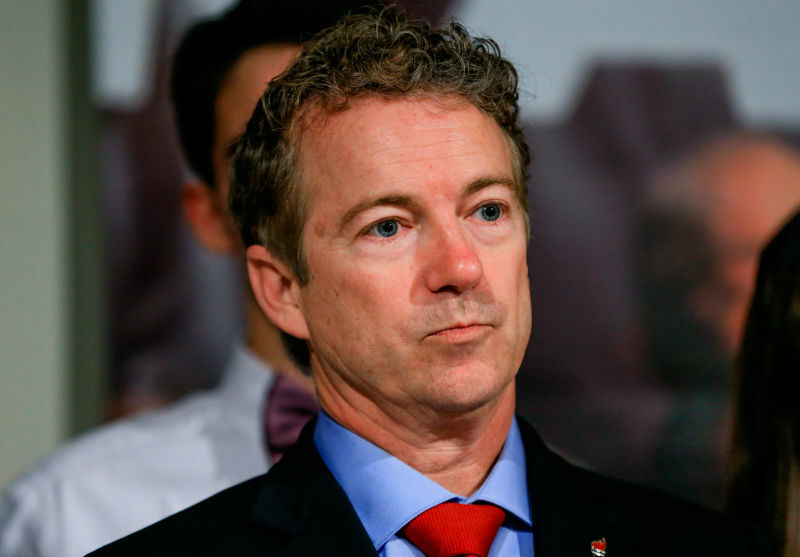 The Lexington Herald-Leader reported on Saturday that the Republican Senator from Kentucky, Rand Paul, has yet to pay off $301,108 in debt accrued during his failed presidential bid, according to his most recent Federal Elections Commission filing, on June 30. Poor Rand only has $2,558 in cash on hand to balance his debts, at present. 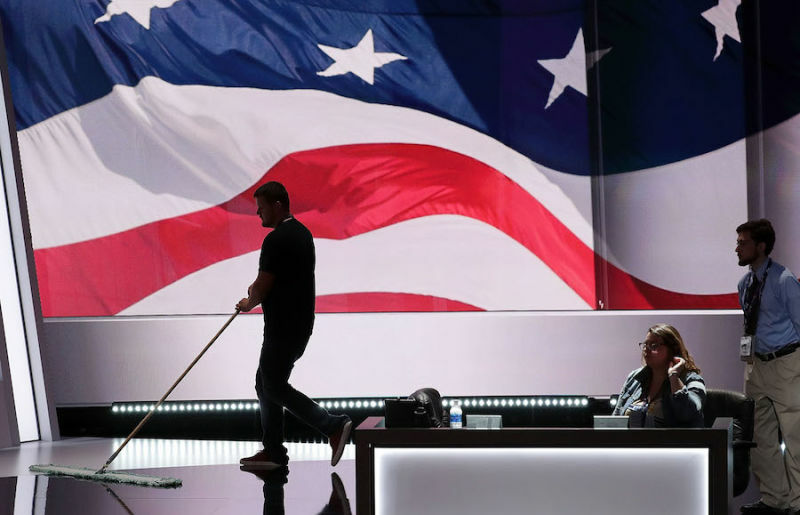 This year’s Republican National Convention isn’t what one might call “organized” or “functional” or “attended by people who actually want to be there in any capacity.” But you can almost definitely say that it “is happening.” The RNC still just doesn’t seem to want to tell us when. 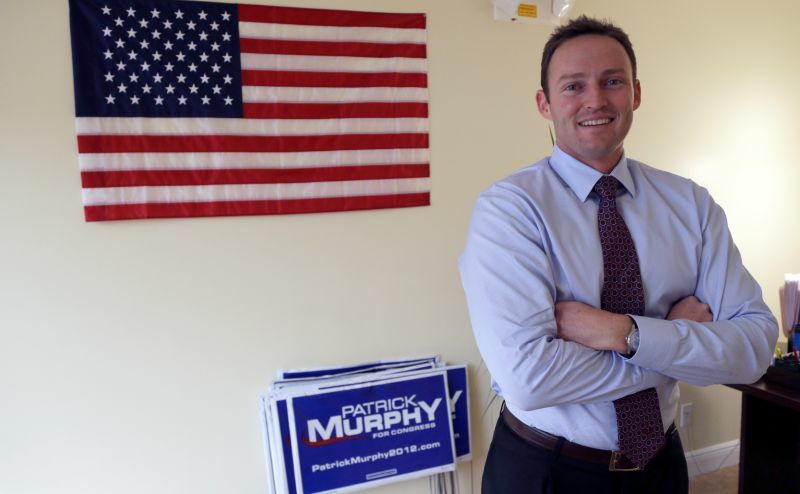 A investigative report from CBS Miami into two-term Democratic representative Patrick Murphy—who is running to take Senator Marco Rubio’s seat from the Republican Party—has cast significant doubt on Murphy’s repeated claims that he worked as a Certified Public Accountant and owned his own business. According to the report, however, Murphy never actually worked as a CPA, and his father bought the company that he only briefly worked for, and claimed to own. 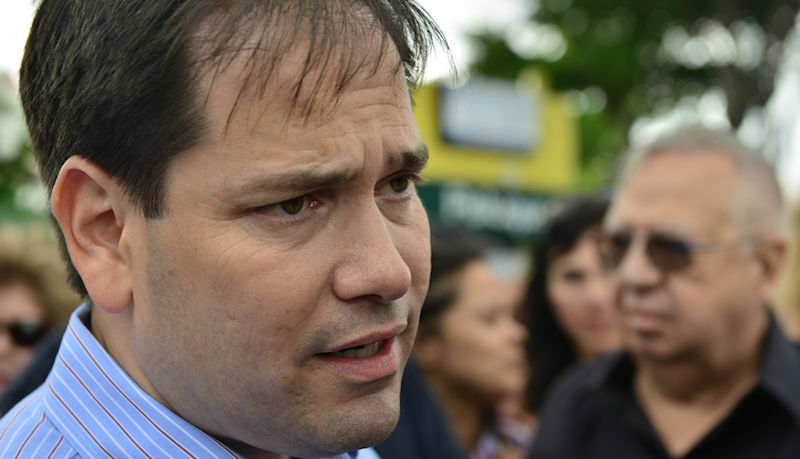 Marco Rubio, who swore up and down he was done with the Senate, is now running for reelection, using the excuse that he was called into action by the Orlando Pulse attack. That’s a lie, and it’s a deeply cynical lie. 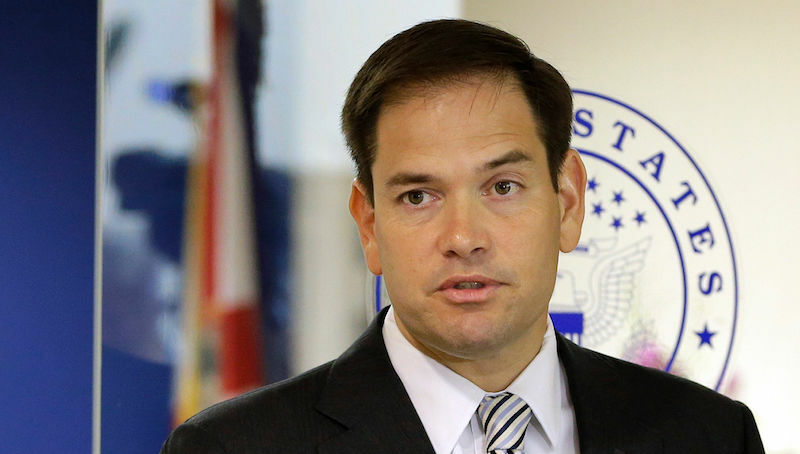 Marco Rubio dislikes the Senate. He said so himself. 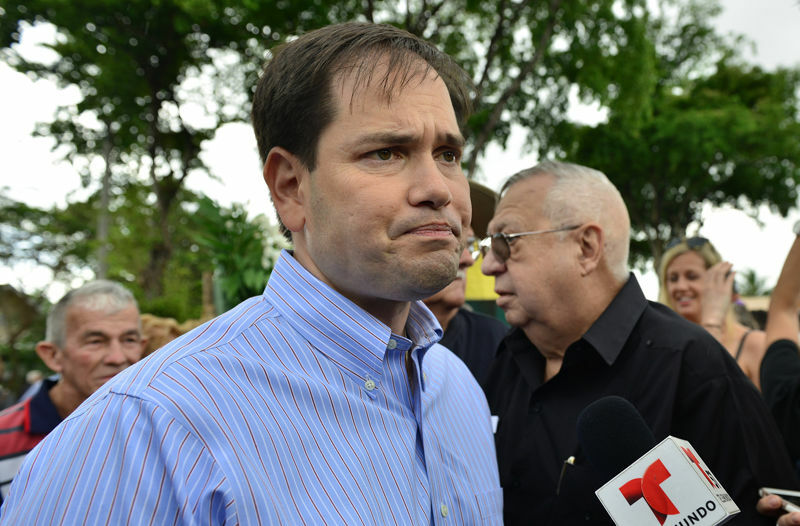 Marco Rubio dislikes the Senate so much that he was going to go back to being a private citizen. He said so himself. 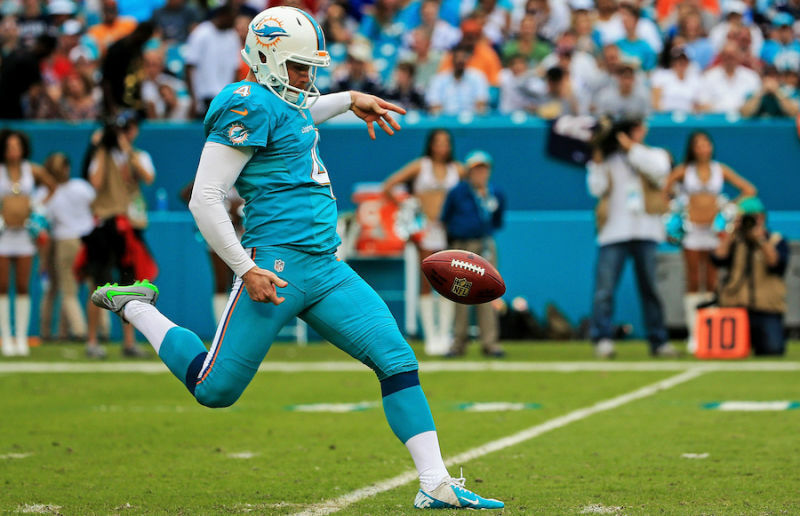 He was maybe going to help run the Miami Dolphins! But then: Orlando. 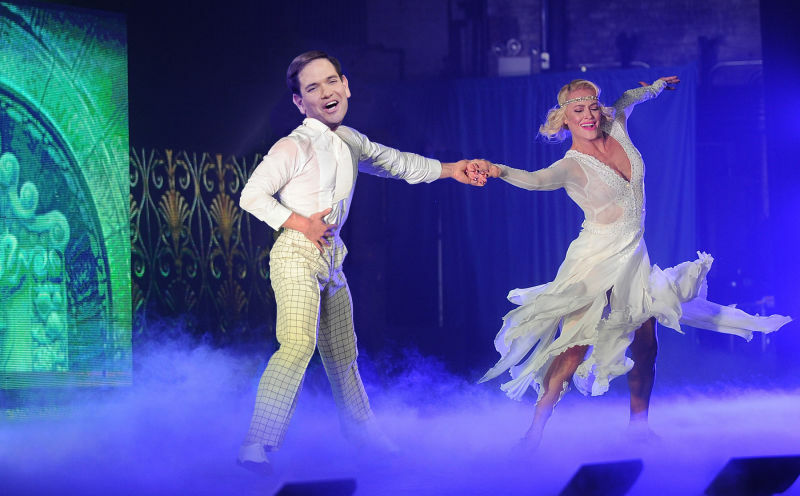 Let’s dispel with this fiction that Marco Rubio doesn’t know what he’s doing. He knows exactly he’s doing: freaking out online. 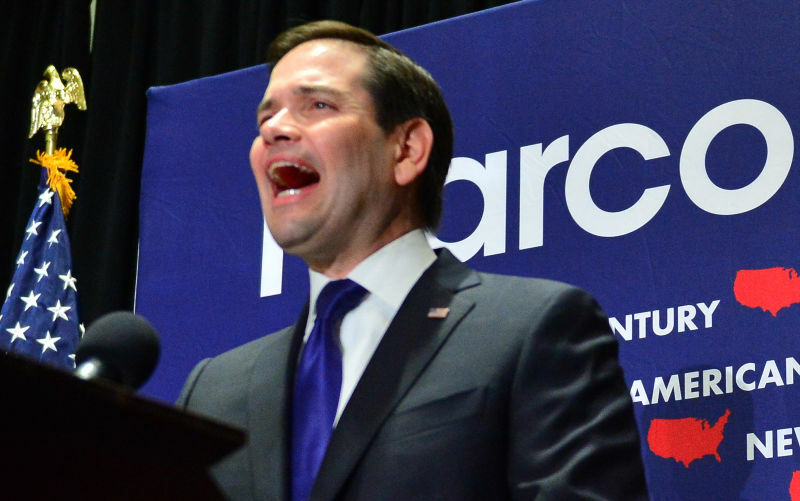 Marco Rubio advisors say the junior senator from Florida would happily endorse Ted Cruz, but only if Ted Cruz was going to win anyway and there was no one else to endorse and it helped Rubio in some way. 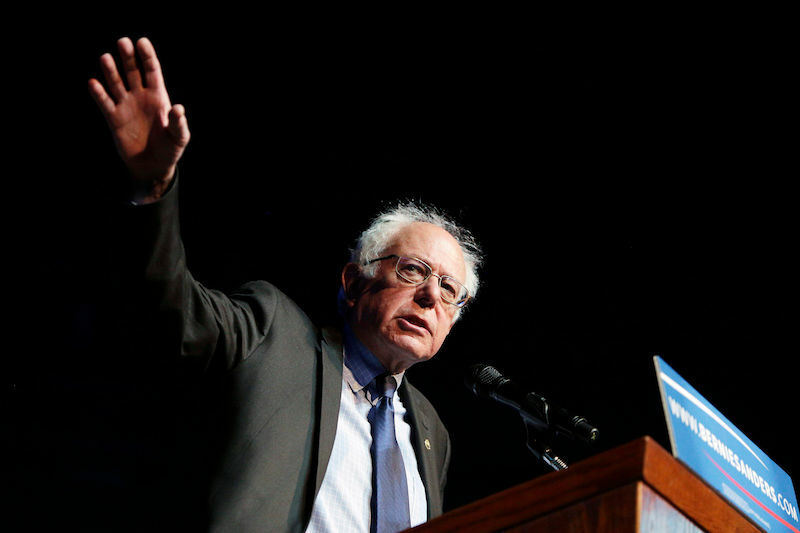 Bernie Sanders will “reassess” his candidacy if he loses tonight, though his campaign says he fully intends to stay in the race until the end, which is what everyone says, until they don’t. 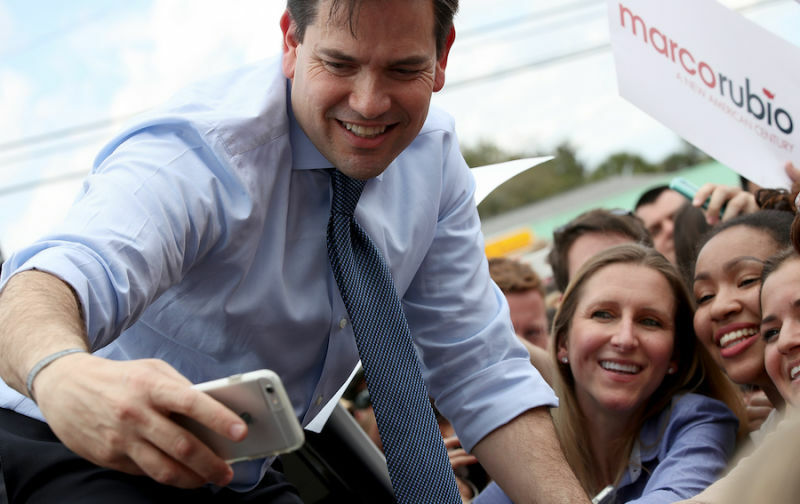 Marco Rubio Is Up to Some Delegate Chicanery But That Doesn't Matter Because He Misspelled "United States"
Marco Rubio may have suspended his campaign for President, but, in the event there is a contested convention, he still wants his delegates. 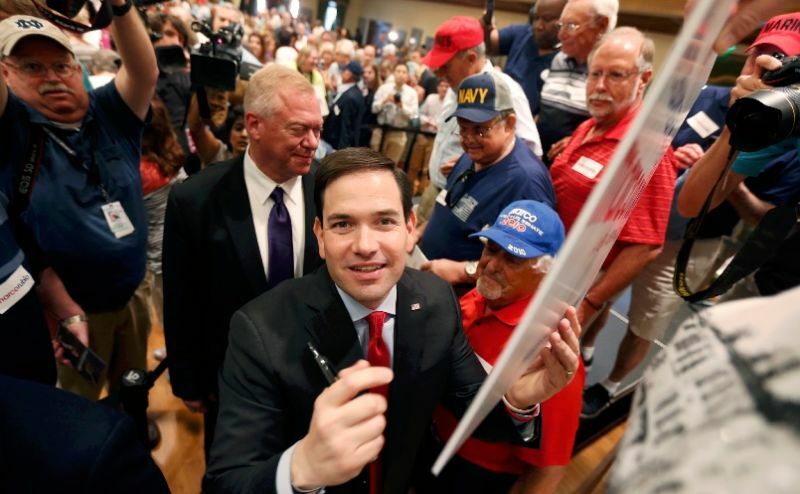 In a signed letter to the Chair of the Alaska Republican Party, Rubio writes, “The decision to suspend my campaign for President of the Untied States is not—” haha wait WHAT. 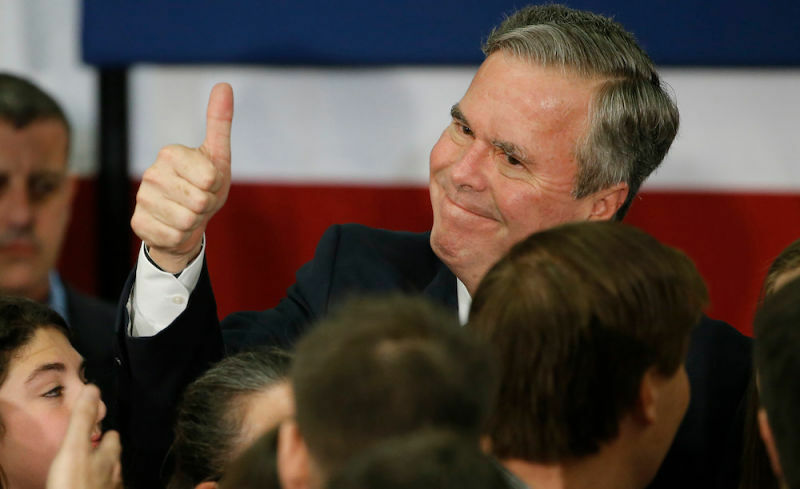 In February (the month he dropped out), Jeb Bush loaned his presidential campaign $250,000, according to new campaign finance documents. Also: nearly half of the money Marco Rubio’s super PAC raised since he announced his candidacy came in February—the month before he quit. 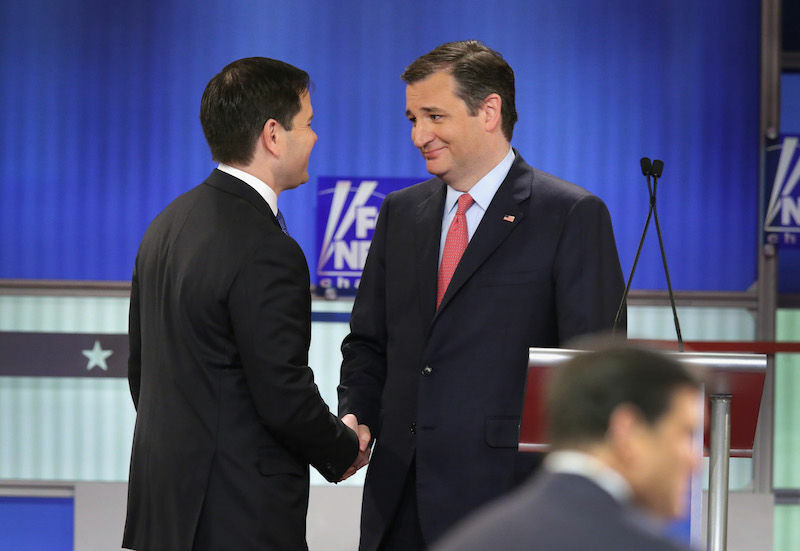 Here’s a pretty picture to clearly illustrate the state of American politics today: Florida Sen. Marco Rubio, hot on the heels of the end of his sluggish though stylish campaign, is likely to endorse Republican candidate Ted Cruz, a man who has bullied him mercilessly for months. After getting soundly trounced by Trump in his home state, Marco Rubio finally took his campaign out back and put it out of his misery. Which means he should be endorsing Donald Trump by—oh, let’s say Friday. 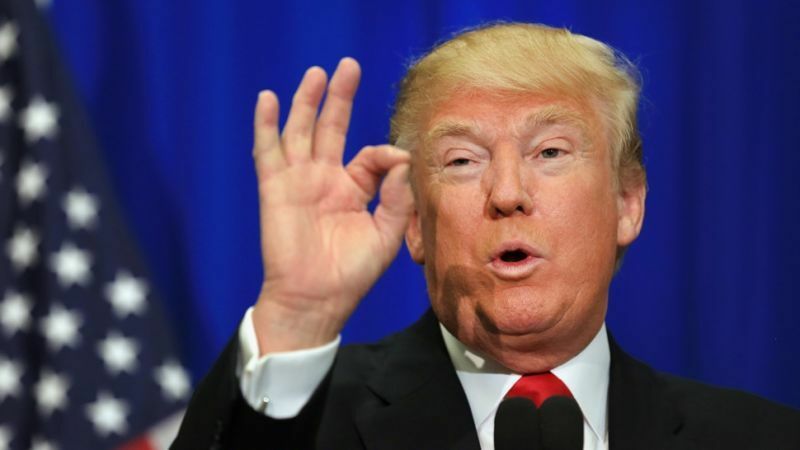 With over half of the state reporting, networks are officially calling Florida for Donald Trump. 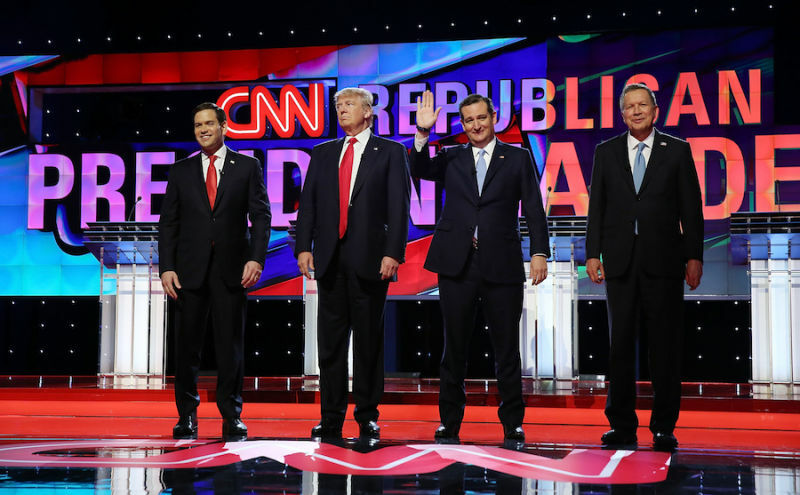 And Rubio didn’t just lose in his home state—he lost by a lot. Marco Rubio, junior senator from Florida, which is sinking in to the sea, glibly dismissed a direct question tonight about legislative measures he would take to ameliorate climate change. 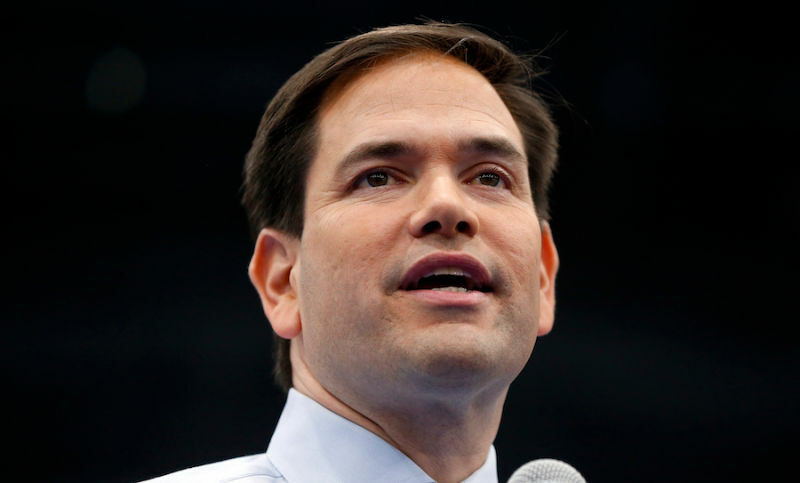 Marco Rubio is a climate-change denier.